It’s easy to forget that windshield wiper blades need replacing, until you are in a situation where you really need them. 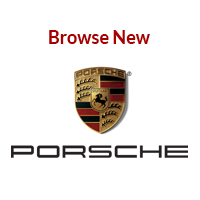 To ensure clear visibility and safety, vehicle manufacturers, like Porsche and Audi, recommend that you change your blades at least once a year. Over time, the rubber elements in your windshield wiper blades are exposed to extreme conditions like UV damage from the sun, oxidation, and extreme temperatures in the summer and winter. Long term exposure to these elements causes the wiper blades to become stiff and brittle, eventually breaking down entirely. The back-and-forth movement across the glass surface of your windshield also causes natural wear. 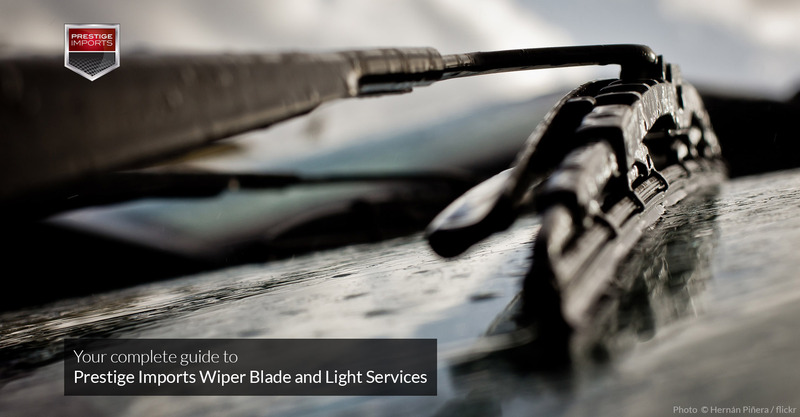 Worn wiper blades leave streaks affecting your visibility and can make irritating noises. If you are experiencing any of the symptoms that indicate an issue with your wiper blades, of if it has been over a year since you last replaced them, visit Prestige Imports Service Department to replace your blades. 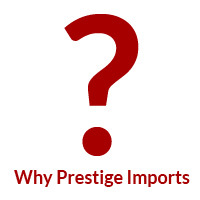 Porsche and Audi wiper blades can also be purchased in the Prestige Imports Parts Boutiques. 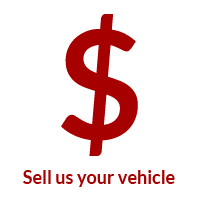 Wiper blades start at $25.00, and installation is complimentary. Whether your car has conventional, halogen, LED, or xenon lights, the factory trained Audi and Porsche technicians at Prestige Imports can diagnose any issues your vehicle is experiencing and get you back to traveling safely night or day. In all likelihood, you don’t think about your vehicle’s lights, until they fail. But as the weather changes or day shifts to night, your lights become very important to the safety of you and your passengers. Issues related to your vehicle’s lighting system include bulbs that no longer function, hazy illumination, or misaligned beams. Any of these problems can jeopardize your ability to see and be seen. Most headlights are plastic with a protective film. Long term exposure to salt, UV rays, extreme weather, and changes in temperature break down their protective film. The plastic, once exposed to the elements, deteriorates and oxidizes. This causes your lights to cast a yellow or foggy beam that lacks clarity. The headlight restoration process involves sanding down your vehicle’s lens, applying a special coating, and then buffing the new surface. This process restores your lights’ clarity and output, improves nighttime visibility, and adds a fresh, clean look to your car’s front end. Headlights are an item that you may not realize is malfunctioning; we recommend walking around your vehicle with the lights on to check for any issues. 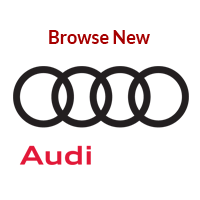 If you find burnt bulbs contact your Audi or Porsche Service Advisor to schedule an appointment. Installation is complimentary for bulbs that do not require a technician. If the bulb replacement service requires time in the shop, the installation cost will be based on the hourly labor rate. We recommend an appointment for bulb replacement services. If you experience dark spots on the road, but you have clear headlights and properly functioning bulbs, your lights are most likely misaligned. Certified Porsche and Audi technicians check your headlight alignment or aim during some scheduled maintenance checks; but if you are experiencing an issue with dark spots, you should schedule an evaluation with Prestige Imports Parts and Service Department.